The Witcher 3: Wild Hunt isn't even out yet, it already has a reputed length of 200 hours (provided you do everything), and CD Projekt Red is like "That's not long enough. Let's add more." Today, the developer announced two paid expansions for the upcoming RPG: Hearts of Stone and Blood and Wine. This in addition to the sixteen free pieces of DLC that all players will get access to. "We’ve said in the past that if we ever decide to release paid content, it will be vast in size and represent real value for the money. Both our expansions offer more hours of gameplay than quite a few standalone games out there," said CD Projekt co-founder Marcin Iwinski in a press release. How many hours? Try thirty—ten for one expansion, twenty for the other. We'll apparently be playing The Witcher 3 for the rest of our lives. 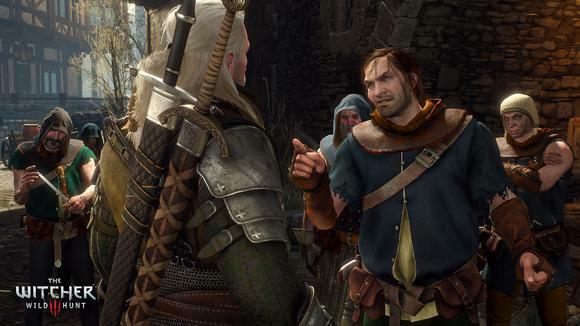 "Hearts of Stone will take Geralt on an all-new, 10-hour-plus adventure into the wilds of No Man’s Land and the nooks and alleys of Oxenfurt, where he’ll try to complete a contract from the mysterious Man of Glass. Caught in a thick tangle of deceit, Geralt will need all his cunning and strength to solve the mystery and emerge unscathed." Hearts of Stone is slated for an October release at $10, while Blood and Wine will show up in early 2016 for $20—provided neither encounters the same delays as The Witcher 3 itself, which was originally supposed to launch last fall. While you can't buy the individual expansions just yet, today you can pick up an Expansion Pass, which retails for $25 and provides access to both expansions, or a bundle with the game and the Expansion Pass for $80 on PCs. In characteristic CD Projekt fashion, the press release also features this quote from Iwinski: "While we’re offering the Expansion Pass now, we want to make one thing clear: don’t buy it if you have any doubts. Wait for reviews or play The Witcher and see if you like it first. As always, it’s your call." That CD Projekt crew sure seems swell. The Witcher 3 is slated for a May 19 release. 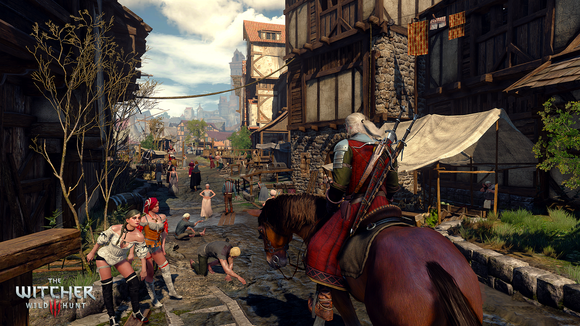 For more information on The Witcher 3, check out our four-hour hands-on with the game here. Editor's note: This article was updated to clarify the availability and pricing of the expansions.